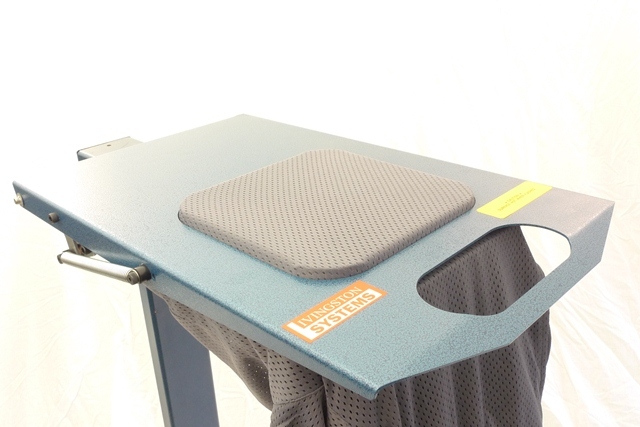 The Sports Champ is ideal for screen printing on mesh shorts, umbrellas, and other odd shaped or multiple layered substrates. 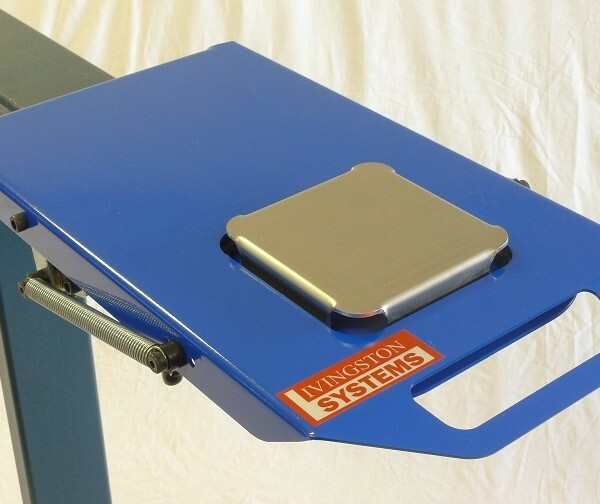 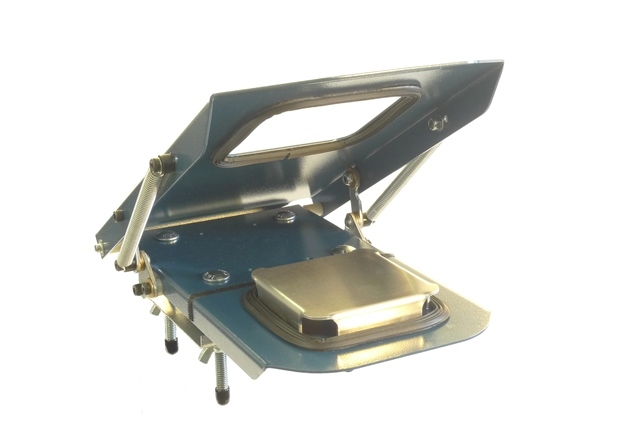 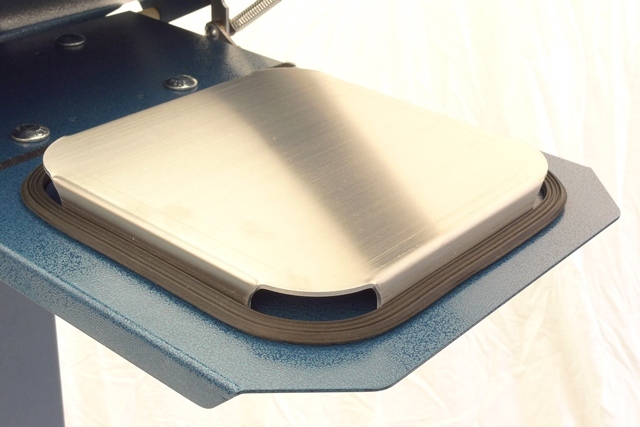 Our new replaceable aluminum platen is more durable and reduces flashing time. 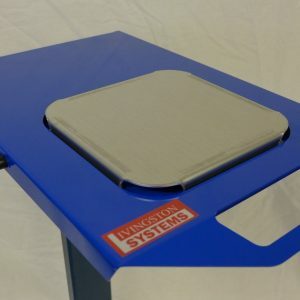 Its improved latching system is adjustable so you can set the tension low for quick cycle times, or increase the tension for difficult multiple color designs. 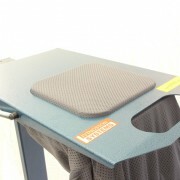 The Sports Champ holds securely without adhesives and will fit onto any printing press. 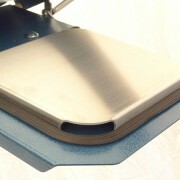 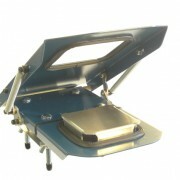 Comes with an aluminum platen (wood platens available upon request). 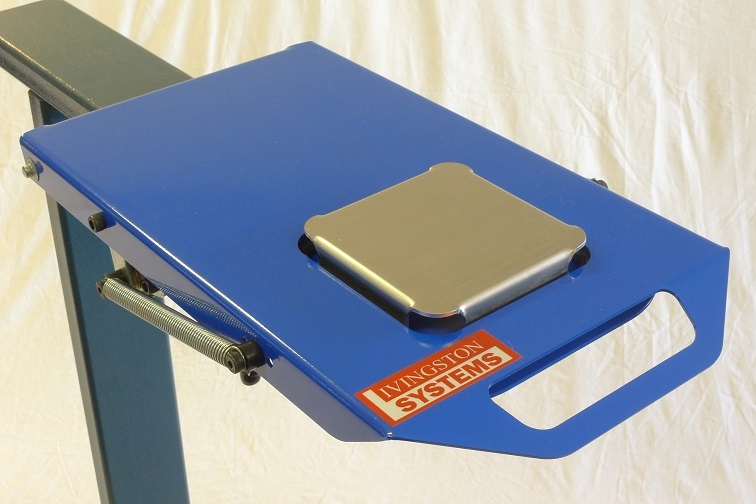 We also have a larger version, featuring a 7.5″ X 7.5″ print area size.